⟵We have started an instagram! We have started an instagram! 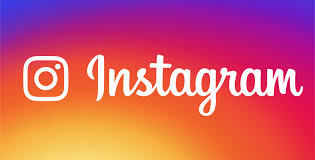 The official Toletta Instagram account has been created.